Bring the beach home with you when you design your hardscaping plans with Shell Stone. 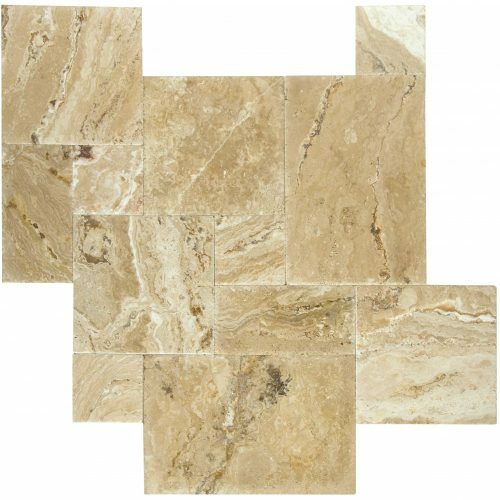 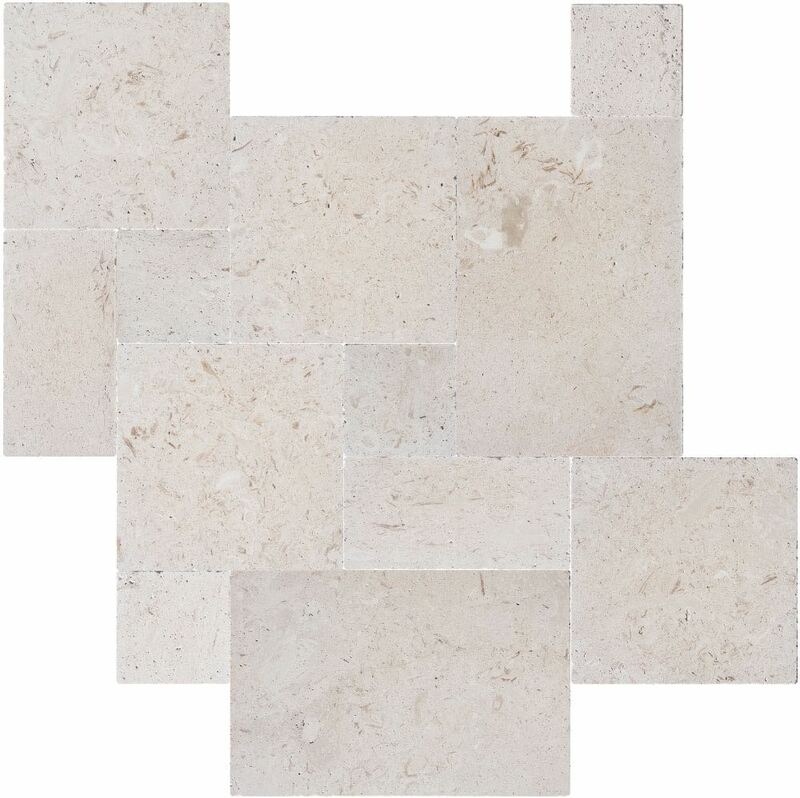 Characterized by its soft blends of light cream, alabaster, and pearl with hints of a hazelnut brown these stones are quite reminiscent of their namesake – shells. 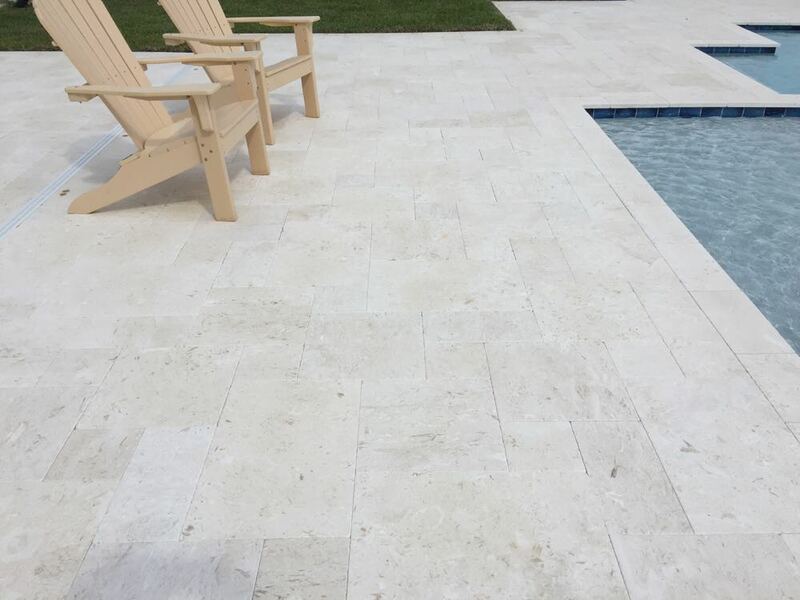 Liven up your pool area with this classic look or improve your home’s overall look with Shell Stone outdoor pavers in your driveway, walkways, or patio area. 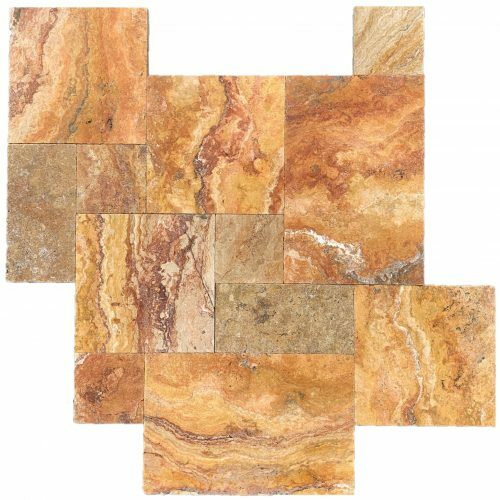 Shell Stone hardscaping pavers are made from limestone and can be used to remodel your pool, back patio, porch, driveway, walkways, outdoor steps, or other outdoor or hardscaping project. 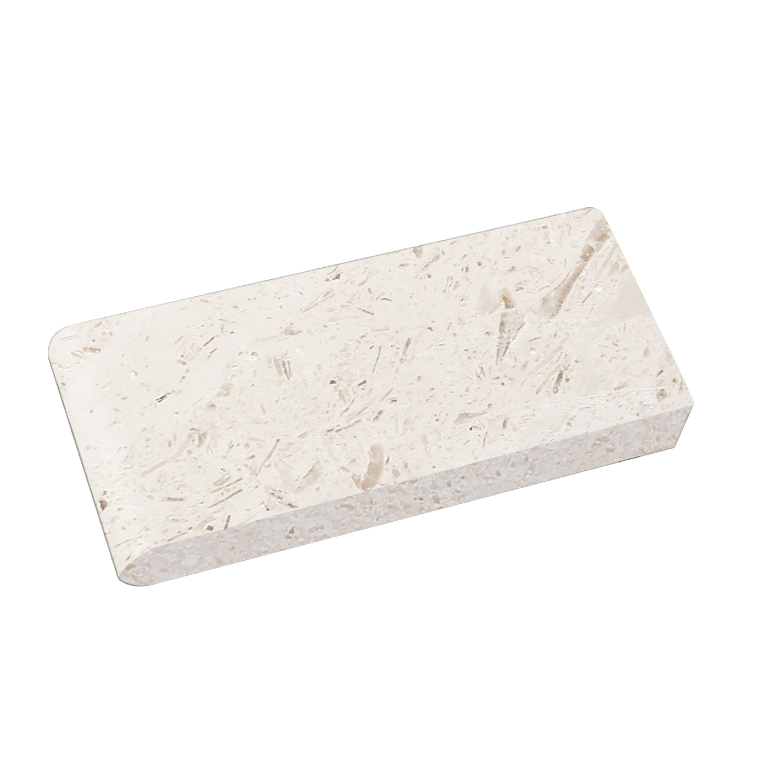 Shell Stone outdoor pavers can be used along any flat surface or stacked upon each other. 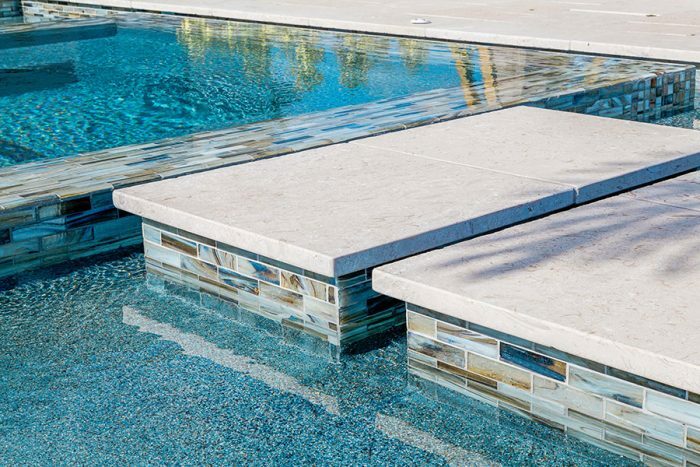 Bullnose copings are used to provide the rounded edges of your pool. 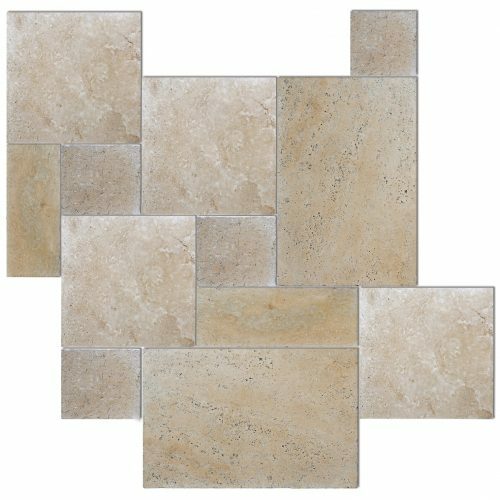 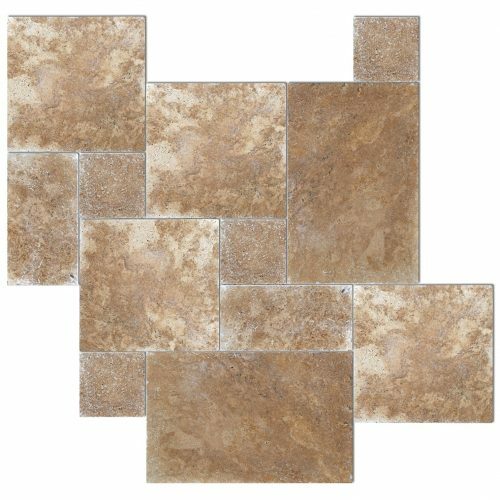 All Shell Stone limestone pavers are available in a tumbled finish.